If custom boxes are what you're looking for, GMR Packaging has over 30 years of experience. We will help you design the best package for your product, from the first sample to the finished product. We will assist in any tooling or printing plates that may be required, and we offer an extensive selection of stock boxes at competitive prices. 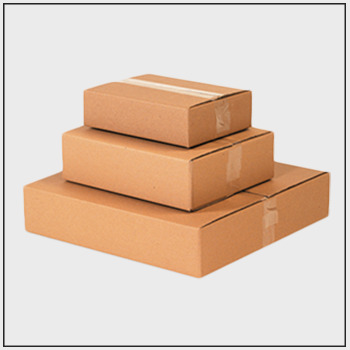 Single Wall, Double Wall, and Triple Wall boxes are available. We also offer all styles of corrugated displays, which are available in litho laminated or multicolored print.